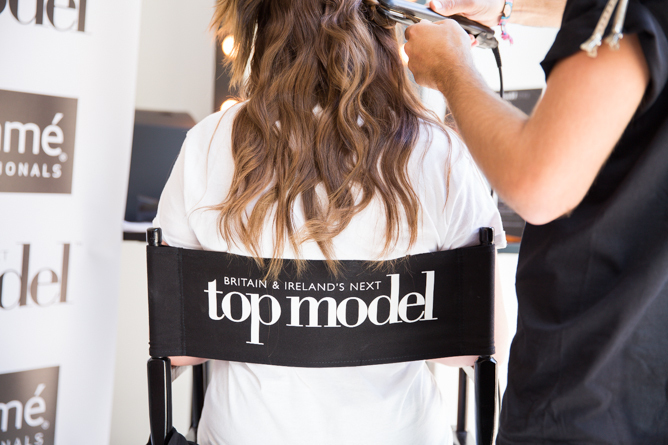 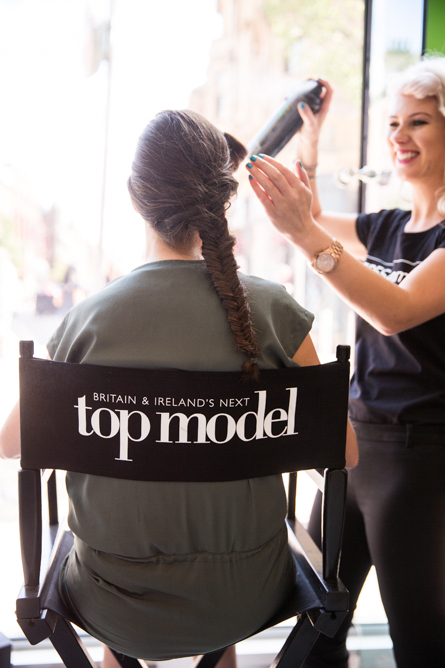 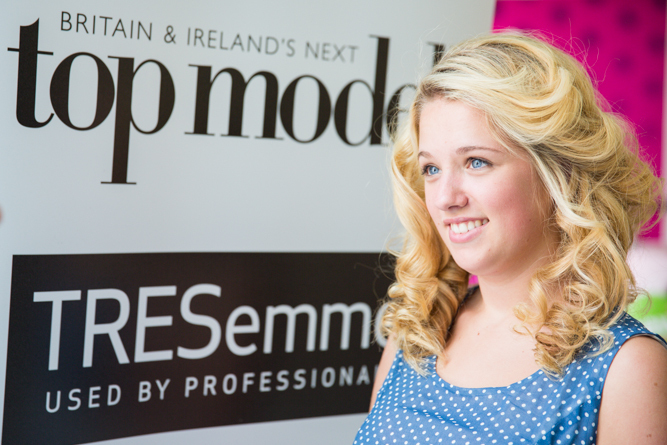 This weekend the Britain and Irelands Next Top Model roadshow began in Superdrug in Leeds. 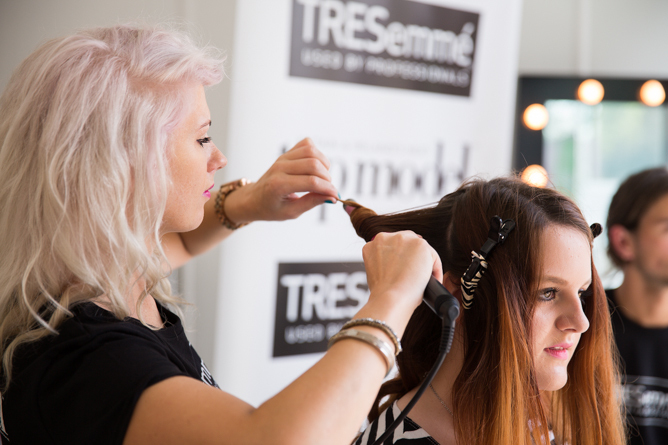 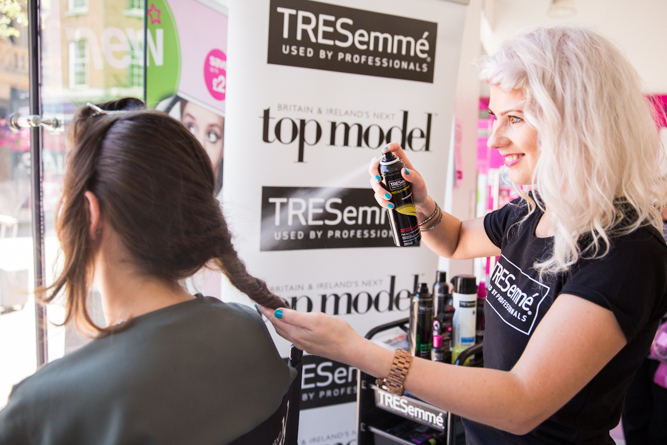 The event was sponsored by Tresemme and I was asked to document the event, including lots of lovely branding shots of the Tresemme logos and products, alongside the Britain and Irelands Next Top Model branding. 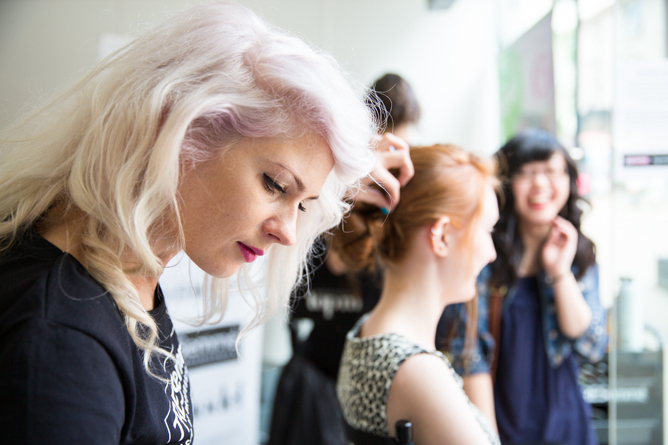 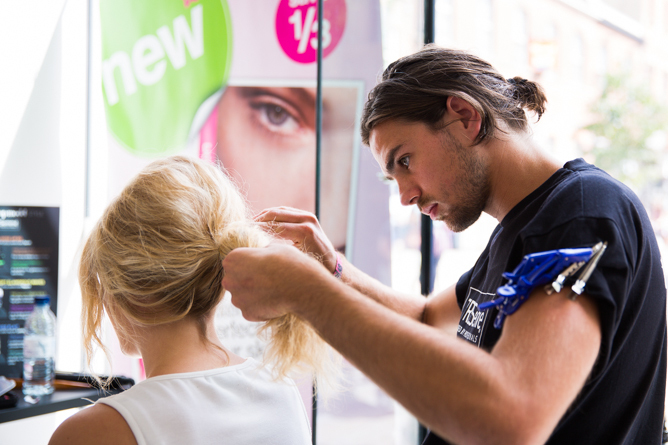 The event was a pop-up salon in Superdrug on Albion Street, Leeds, where 2 celebrity stylists were performing hair makeovers on members of the public.